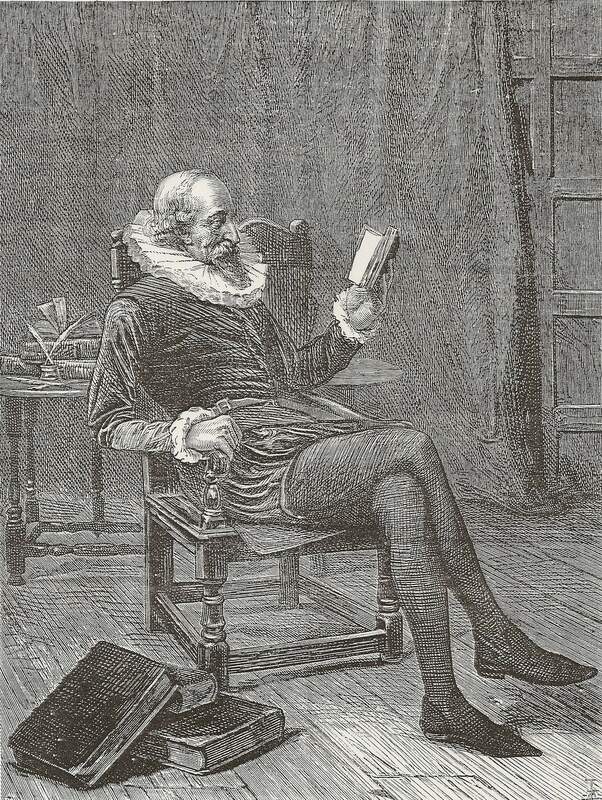 Spanish author Miguel de Cervantes, 19th c. etching. 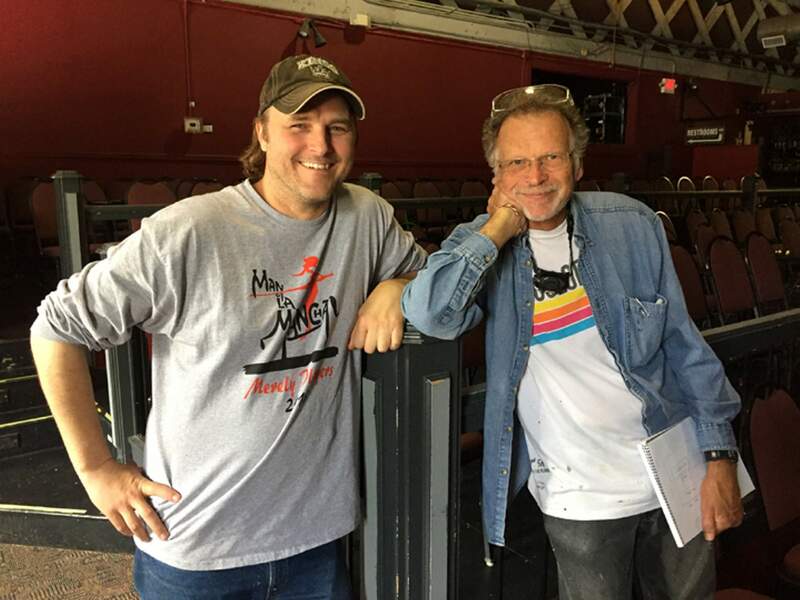 Jason Lythgoe, left, Cervantes/Quixote, and Charles Ford, tech and set designer. When Miquel de Cervantes first conceived of a character called Don Quixote, he probably never dreamed the old man would live for centuries. Elderly, and most likely suffering from dementia, Quixote was envisioned as a gentle man with a vivid imagination and a brave heart. He emerged in 1604 as a new character in literature, and Cervantes’ episodic tale is considered the first novel in Western writing. So besotted by chivalric rescue tales, Quixote set forth in a dry, Spanish landscape to right the world’s wrongs. His squire, Sancho Panza, traveled with him, solidly packing a servant’s brand of hard realism. The contrast between illusion and reality lies at the heart of Don Quixote. “Man of La Mancha” is based on Cervantes’ masterpiece. The beloved 1964 American musical will open Friday at the Durango Arts Center. Directed by the inimitable Mona Wood-Patterson and her Merely Players creative team, the production will run for two weekends. When you walk into DAC, you’ll enter an imaginary prison during the period of the Spanish Inquisition – complete with heavy stone walls, wooden staircases, a dark well and an ancient fireplace. The DAC stage has never looked so convincing. It’s another brilliant transformation by Charles Ford, tech director and designer, and his team. The faux prison illuminates the musical’s retelling of “Quixote.” Adapted by Dale Wasserman from his 1959 television drama, the playwright took a leap and collaborated with composer Mitch Leigh and lyricist Joe Darion to recast the prison play as a musical. 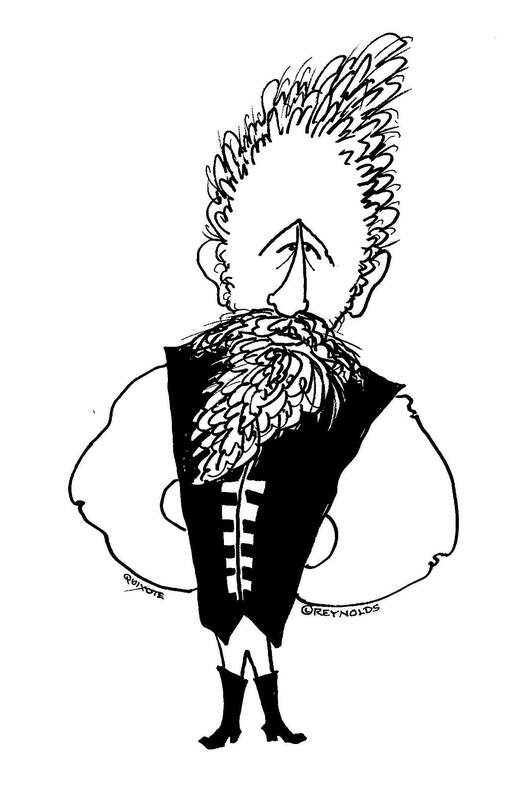 In 1965, “La Mancha” won a Tony for Best Musical. Hugely successful, the work lived on in the memorable 1972 film, minimizing the prison location in favor of Spanish village and country scenes, and staring Peter O’Toole. Since then, revivals have been mounted all over the world in many languages. Set inside a dark, Spanish prison, the musical is a play within a play. Cervantes awaits trial for foreclosing on a church in his role as a tax collector. The prisoners threaten theft and bodily harm and set up a ritualistic trial. Then Cervantes creates a diversion. He proposes a story and enlists the prisoners as players. He transforms himself into his lead character, and with his odd band of players, Cervantes/Quixote unspools the foolish dreams of an old man. 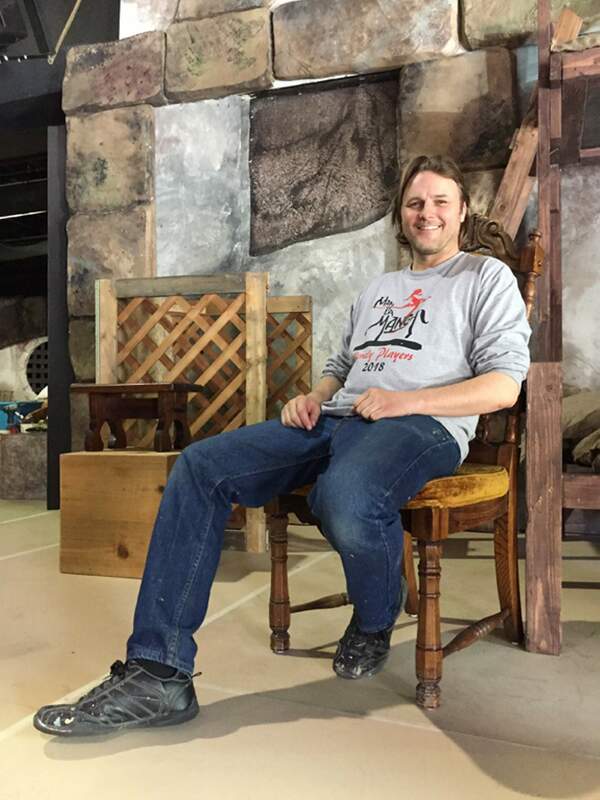 Local actor/singer/director Jason Lythgoe portrays Cervantes/Quixote. The challenge, Lythgoe says of his dual roles in “La Mancha,” is to make a clear distinction between Cervantes and Quixote. And to make each believable. Having seen Tuesday’s dress rehearsal, I can say how convincingly Lythgoe slips into and out of his two characters. With subtle vocal and physical changes, he manages to bring both to life, sometimes within one sentence. That takes a high degree of skill. With imagination and high craft, that’s what Merely Players always seems to deliver. WHAT: “Man of La Mancha: A Musical Quest,” Merely Players, directed by Mona Wood-Patterson. WHEN: 7 p.m. May 4, 5, 10, 11 and 12; 1 p.m. matinees May 5, 12 and 13. TICKETS: $26, available online at www.durangoconcerts.com and at Durango Welcome Center at Main Avenue and Eighth Street. For more information, call 247-7657. MORE INFORMATION: Running time: 100 minutes, performed without intermission.